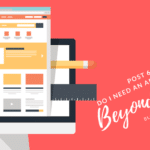 You have heard the old saying: behind every great website is a great layout. Or a website is only as strong as its weakest content. Okay, maybe those are not actual sayings, but that doesn’t mean they aren’t true. So many people think that design is just about colors and pictures and do not realize the importance of other pieces of the puzzle, such as the processes that happen before these colors and pictures come into play. 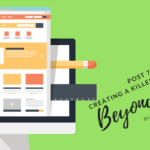 This new blog series Beyond Design is all about the secrets that truly make a website successful. 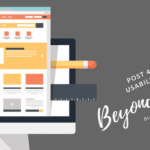 Even though you are likely paying someone to design your website for you, it is essential that you understand these pieces. With this knowledge, you will be able to provide your designer with helpful information from the start. 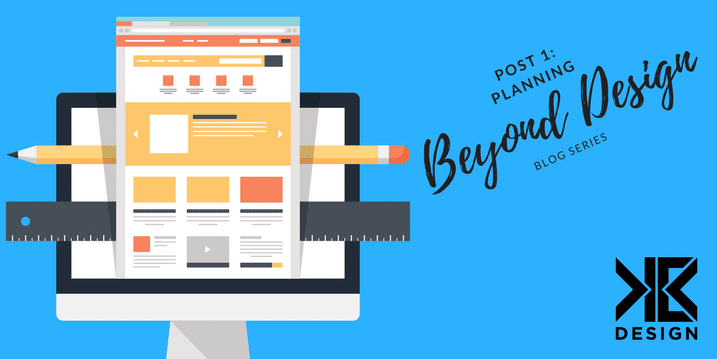 The first few posts focus on the planning and the layout behind the design. Every website has at least two completely separate purposes: that of the business and that of the customer. While there are some variations, the typical purpose of a website for a small business is to generate more leads and get more customers, but you can’t put that on your homepage. That would not only turn people off, it also would not give potential customers anything to work with. The customer purpose actually varies greatly from site to site, business to business. You need to ask yourself what your ideal customer will be looking for when they land on *your* site. There is a big difference between customers looking to buy products on your site or simply looking to learn more about your products. There is also a big difference between the many different types of sites that aren’t even selling actual products. Although you should spend some time determining what you want your customers to do on your site and where you want them to go, you should also try to focus on what your customer actually wants from your site. If you can fulfill that need, the rest will usually follow. Are they looking to physically purchase products? If so, you should have clear navigation from your homepage (and really all pages) to your online store. You may also consider featuring certain products directly on your homepage. Is the purpose of your website to entertain? 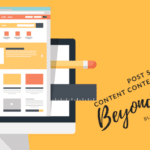 You may want to focus more on the placement of images and videos on your homepage. Or, if it’s strictly information that visitors will be looking for, you’ll want to place the most important information right on the homepage and provide clear navigation and organization of any other information they might need. The main point is: you should not have a site built without spending time figuring out why your customers want to visit your site. If you proceed without this purpose in mind, you might find that all your time and money was spent on an empty box. It may be wrapped in pretty paper, but when it comes down to it, it is still an empty box and not worth much. When you first start thinking about having a new site built, chances are that you’ll come up with many different ideas. You might see certain designs on other websites that you like. Maybe you think of new pages or sections you want to include. Write them all down! You might look back later and realize that some of them were not as great as you originally thought, but that is okay. The important part is getting them all on paper so you don’t forget anything important. You should also include the purpose you came up with for your site, so it is all in one place. When you hire a designer, they may ask you for some of this information. Good designers are experts in color and layout. They are not, however, experts on your business. Nor can they know which colors you love and which you hate. That is why it is important you have this information written down, reviewed and ready to share. Who are your main competitors? This helps your designer make sure there is nothing on those sites that gives them an edge over your own. Who is your target audience? You have probably already thought about this when planning your site’s purpose. How will you measure success? Some companies may simply be looking for increased traffic and leads, while others have a very specific goal in mind. While your designer is going to make decisions based on their expertise, they like to do so while keeping your needs and preferences in mind. Any preparation you can do to help them understand you and your business can help them to best meet your needs and the needs of your customers. Join us next time to learn about different stages of the web design process so that you can be prepared for what comes next.